How can you reduce the risk of cervical cancer? By attending Cervical Screening when the opportunity presents, by knowing the symptoms of Cervical Cancer and seeking Professional Medical Advice should you experience any symptoms, by taking up the HPV Vaccination if you are aged between 11yrs and 18 yrs. of age, and by knowing how to access support and information as required. So what is Cervical Cancer Prevention Week all about? To raise awareness of Cervical Cancer, to inform people about it and urge people to take action to protect themselves against it. Knowledge is power, the power to understand and spread the word to others. By raising awareness through local action using the resources that are available from the link above. Order your Cervical Cancer Prevention Week Pack which includes a good deal of excellent material such as leaflets, posters, factsheets and more. Hold an awareness day using free materials, invite as many people as possible, family, friends, organisations, work colleagues and public meetings, local media – radio, TV, newspapers and of course social media. Share your experiences if you have been affected by Cervical Cancer with as wide an audience as possible. By hosting a fundraising event to mark Cervical Cancer Prevention Awareness Week. 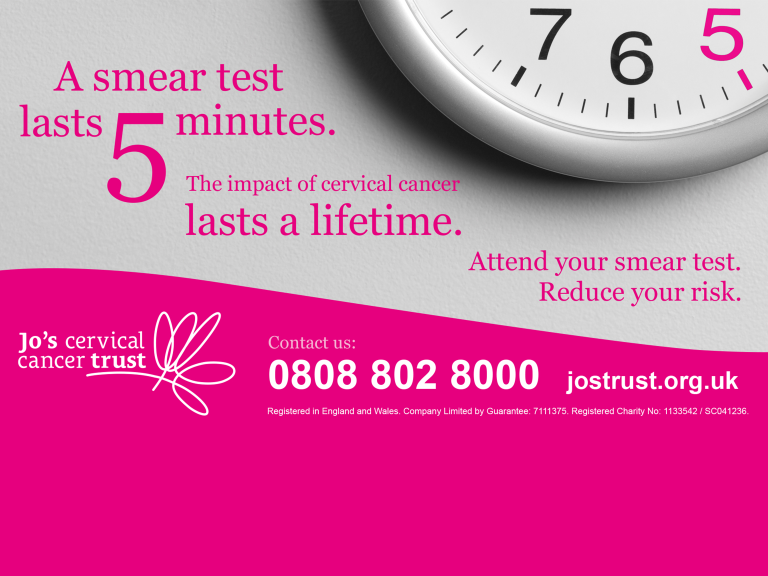 The Best of Taunton and Bridgwater highly recommends the Cervical Cancer Prevention Week and urges local people to sign up for this excellent-Campaign.